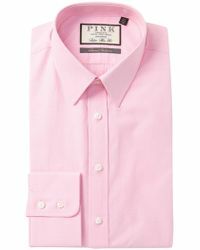 The legend of Thomas Pink goes all the way back to the 18th century, when the eponymous designer created that iconic red hunting jacket, which would forever more be known as ‘pink’ in honour of his name. 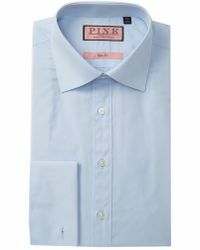 Today, this heritage brand is best known for its sharply-tailored shirts in an array of styles, patterns and stripes, all made to the same, exacting specifications and levels of quality that were established in the the brand’s first shop on Jermyn Street, the home of London’s iconic shirt-making industry. 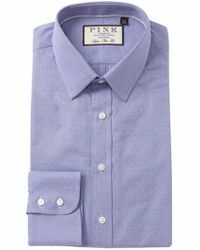 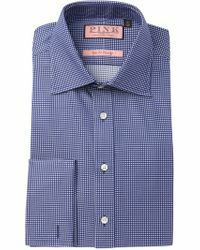 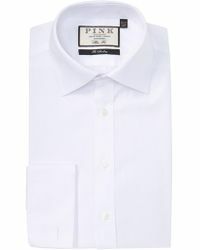 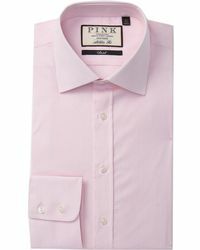 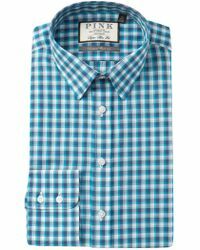 Browse and shop the full range of Men's Thomas Pink Clothing and Accessories.